The Torrance is your go-to friend when the rain suddenly hits your local skatepark. 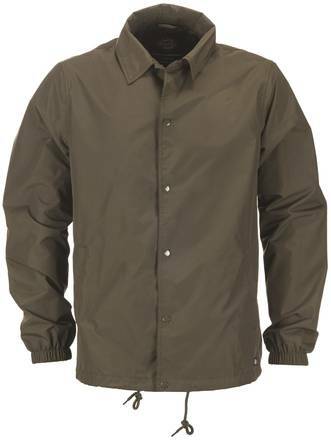 Waterproof material combined with taped seams keep you dry in the rain. 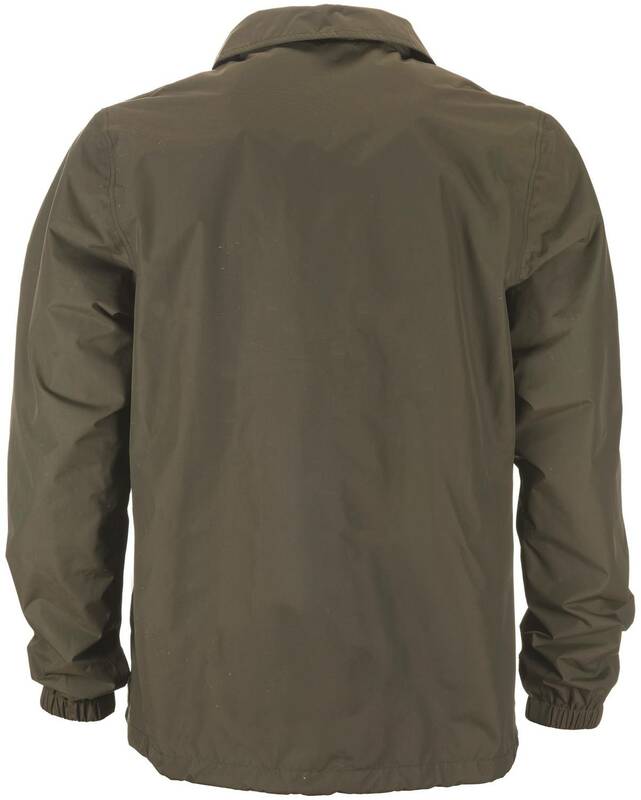 It is a breathable jacket made from 100% polyamide material. Drawstrings on the bottom part and stud buttons for closing it up.